9 December is the International Anti-Corruption Day, an opportunity to re-affirm our commitment to fight corruption. The cost of corruption to society is enormous. In its 2017 report, Global Financial Integrity estimates that illicit financial flows (IFFs) in 2014 alone ranged from US$1.4 trillion to $2.5 trillion. 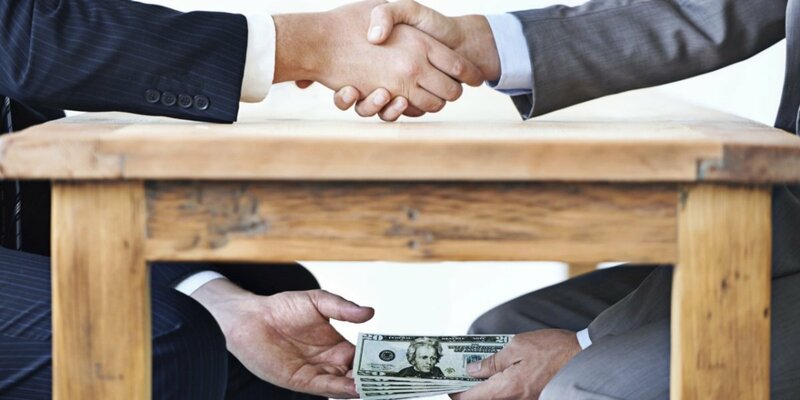 The World Economic Forum estimates that the cost of corruption today equals more than 5 percent of global GDP ($2.6 trillion). These figures are staggering but even more staggering is what lies behind these financial calculations – a world of dire poverty and inequality that continues to be exacerbated by the distortions in income distribution and public expenditure decisions, which are influenced by corrupt practices. The Panama and Paradise Papers revealed the magnitude of hidden wealth from all over the world in offshore jurisdictions. According to Oxfam International, tax evasion causes Africa alone to lose $14 billion a year in fiscal revenues. These lost budgetary resources could have paid for healthcare to save the lives of 4 million children and could have employed more teachers to get every African child into school. 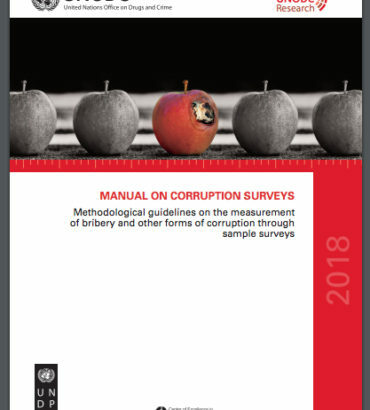 Similarly, the 2017 Global Corruption Barometer on the Asia-Pacific region shows that out of 22,000 people surveyed, 38 percent of the poorest said they had to pay a bribe to get access to public services. And data from 42 countries compiled by Transparency International reveal that higher levels of bribe-paying are associated with lower literacy rates among young people. Hence, money lost to corruption is development denied to those most at risk of being left behind. 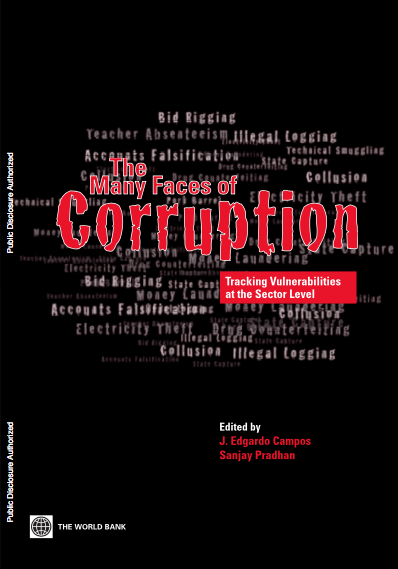 But corruption doesn’t only divert resources from development, it corrodes public trust in government institutions, undermines the rule of law, impairs the systems of checks and balances, and contributes to violence and insecurity. Recent studies reveal that corruption and the impunity, injustice and inequality that it breeds, is one of the structural drivers of violent extremism that caused the death of nearly 30,000 people in 2015 alone, and cost nearly $90 billion to the global economy. 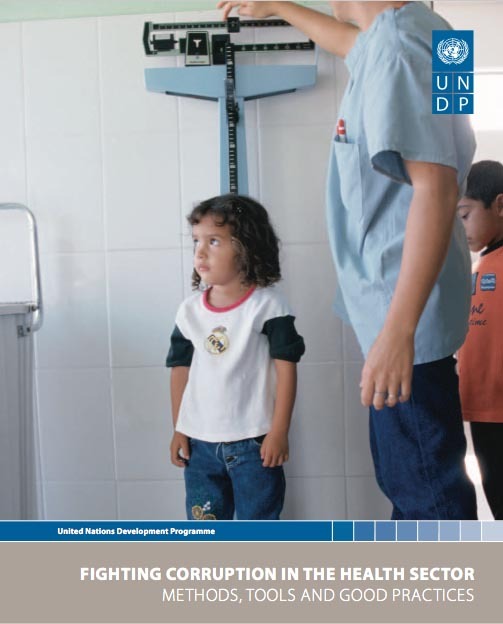 A 2016 UNDP research points out the link between violent extremism and experiences or perceptions of injustice, corruption and systematic discrimination and political and economic marginalization. The “2015 Peace and Corruption” report also provides empirical evidence that beyond a certain threshold, there is a correlation between increasing levels of corruption and growing violence and conflict, measured by political instability, violence, terrorism, organized crime, arms trafficking, and homicide rates. We should therefore address corruption not only as a crime and an impediment to development, but also as a direct threat to peace and stability. 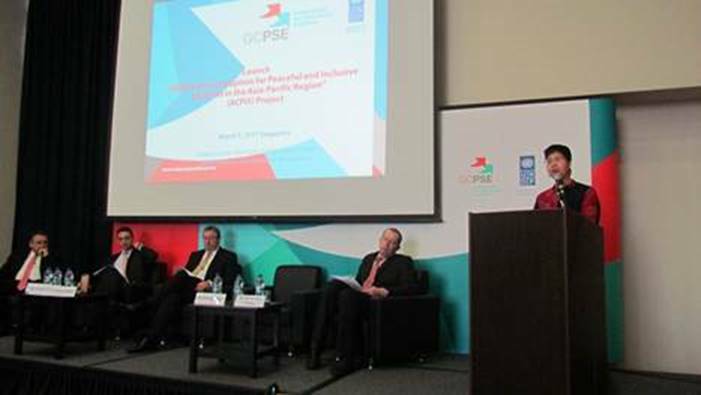 The 2030 Agenda for Sustainable Development makes an explicit link between corruption and peaceful, just and inclusive societies. One of the most important commitments in that agenda is “to leave no-one behind”, not in the delivery of services, not in decision-making and not in the dispensation of justice. 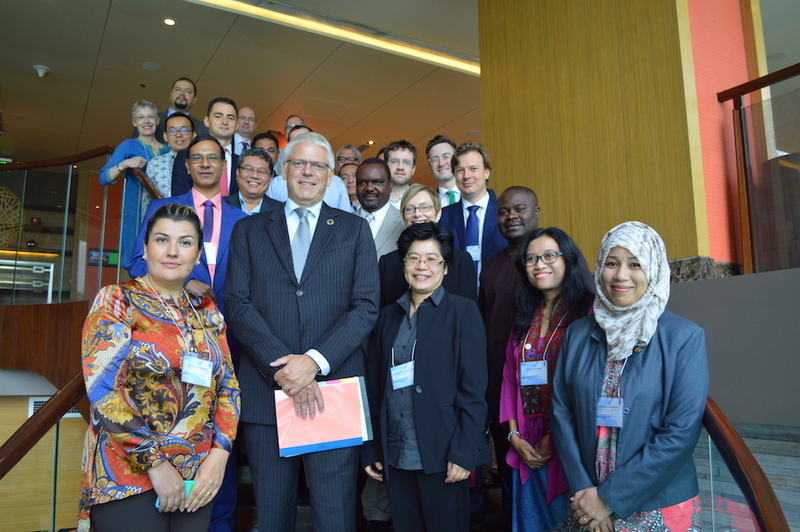 Achieving that ambitious goal will not be possible without tackling corruption in all its forms. 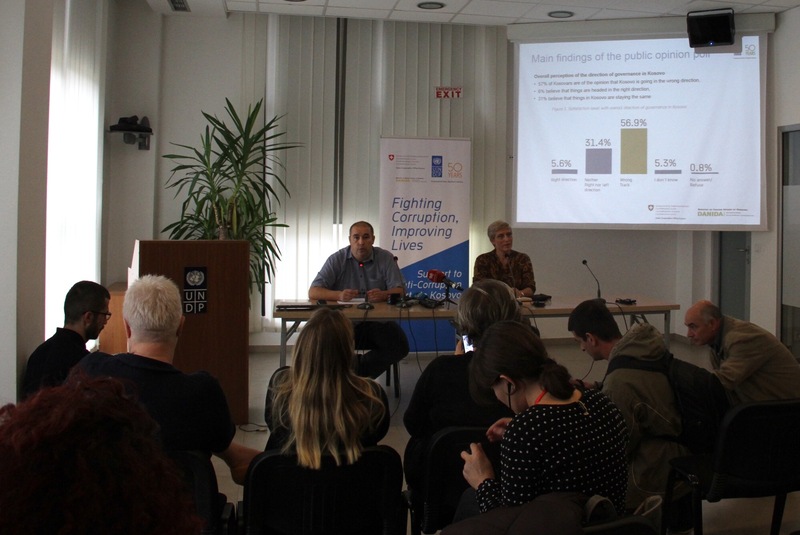 That is why this year’s UNDP-UNODC anti-corruption campaign to commemorate the International Anti-Corruption Day focuses on the theme “United against corruption for development, peace and security”. On this International Anti-corruption Day, let’s stand together firmly in the fight against corruption.